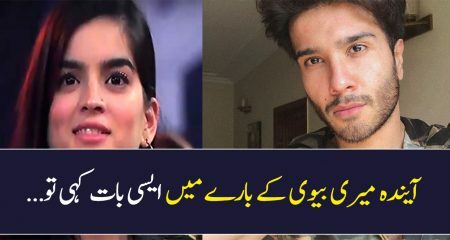 Hania Amir is a new comer in the industry and she has made a lot of fan following and a place in the top league in a very limited time. She is an actress and model and is working both in films and dramas garnering praises and love from everyone. Hania was born in February, 1997. She is only 20 years old and making waves bigger than her age already. Hania was pursuing her bachelors degree when she started working as an actress. She is claimed to be a fashion designer at many places but she cleared in an interview that she has nothing to do with that profession and it is a rumour. 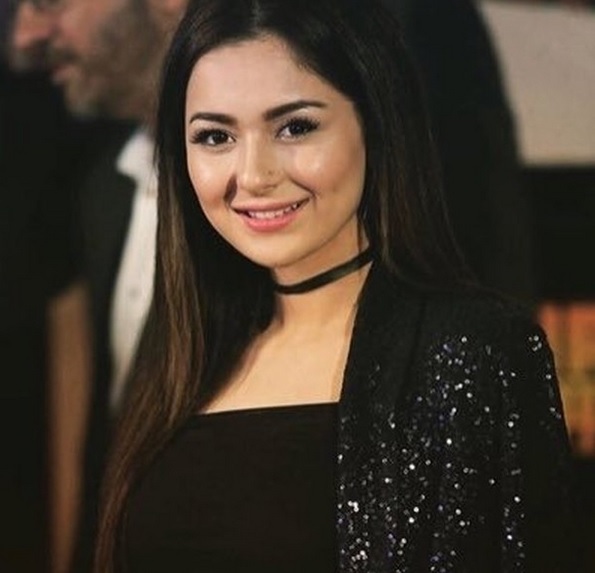 Hania amir came in the industry solely through the power of social media. She had no known contacts in the industry neither she had tried to get roles by going to different production houses. She used to upload her dubsmash videos on social media. From there Imran Kazmi who is the producer od Jannan sawher potential and contacted her. At first Hania did not take the offer seriously and thought it was a small role. But then she got to know that it was a full fledged supporting role where she was to play the role of the protagonist’s cousin. Her role of Palwasha in Janaan was immensely loved by everyone. 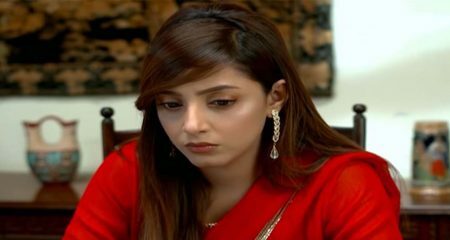 The audience found her acting more convincing and appreciated it more than the lead actress Armeena Rana Khan. Janaan proved to be a hit in cinemas which paved way not only for the lead cast but Hania too. Hania bagged many projects after that. Hania started her career with films. She next signed two big productions named Na Maloom Afraad 2 and Parwaaz Hai Junoon. Na Maloom Afraad 2 is the sequel of Na Maloom Afraad which was a hit too. 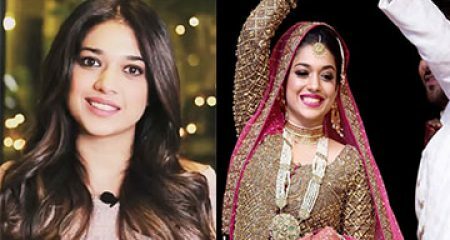 She will act along big names of the industry including Fahad Mustafa, Javed Sheikh, Mohsin Abbas Haider and Urwa Hocane in the film. Her other film is also a big budget one. Parwaaz Hai Junoon will be a tribute to Pakistan Air Force and Hania amir will also play a female officer. She will work with Hamza Ali Abbasi, Shaz Khan and Ahad Raza Mir in the film. 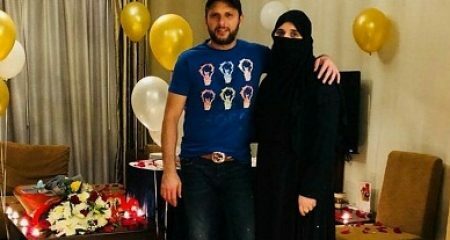 She also met with an accident on bike with Hamza Ali Abbasi while shooting for Parwaaz Hai Junoon. Hania is definitely going places with her film career. 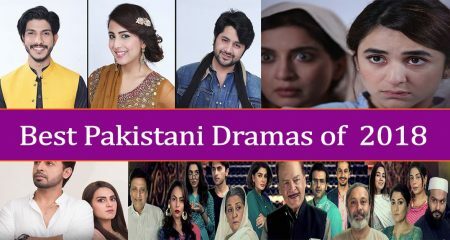 Hania has ventured in dramas too. She has done some projects in just an year of her career. She did two dramas and in both of them she had very different roles. Her first drama was Titli which aired on Urdu 1. She played the role of a very rude and selfish girl in Titli. The other one she did on HUM TV is Phir Wohi Mohabbat. In this drama she played a damsel in distress. She has also signed another project named Mujhe Jeeney Do which is under production these days. Hania is basically from Punjab and she has to travel a lot to Karachi because of her work. She has just one sister who is five years younger than her. Her father hails from Murree side and she looks a lot like him. Hania is single. The endorsement an actor/actress gets shows the graph of their success. Soon after Janaan, Hania was seen endorsing Sunsilk. The advertisement and Hania were loved by the audience. She also endorses Nestle Fruita Vitals with star like Ali Zafar and Jazz Cash. She is seen endorsing Pizza Hut thses days and was also seen working for Bonanza Satrangi. With only Jannan in her kitty Hania went on to win her first award for her debut film. She won the Lux Style Award for Best Female Debutante Female which also goes to show the fame she is getting in the industry. Hania Aamir is a talented model and actress who started her acting career from the silver screen. She was born in February, 1997. Hania Aamir is 20 years old. Hania Aamir won the Lux Style Award for best supporting actress for her role in the film Janaan. 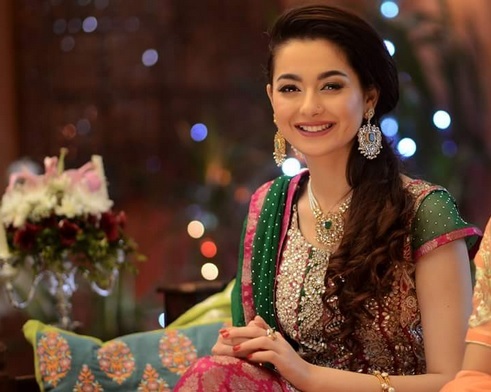 Hania Amir is a Pakistani on-screen actress known for her jobs in Pakistani Films and Urdu Television. She made her film make a big appearance with Janaan for which she was named for Best Supporting Actress at Lux Style Awards. She was born in 1997 and now she is 21 years old. She is graduated from National University of Computer and Emerging Sciences. 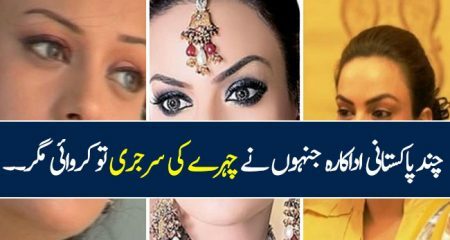 Hania amir came in the industry exclusively through the power of social media. She had no known contacts in the industry neither one of them had attempted too many roles to various creation houses. She used to transfer her dubsmash recordings via web-based social media. From that point, Imran Kazmi who is the maker of Jannan saw her potential and reached her. At first, Hania did not consider the offer important and thought it was a little job. However, at that point she became acquainted with that it was an undeniable supporting job where she was to assume the job of the hero’s cousin. Her job of Palwasha in Janaan was massively adored by everybody. The group of onlookers discovered her acting more persuading and valued it more than the lead on-screen character Armeena Rana Khan. 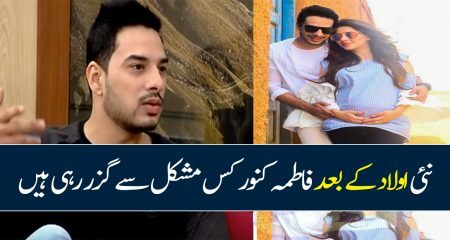 Janaan turned out to be a hit in films which cleared the way for the lead give a role as well as Hania as well. Hania packed away numerous undertakings after that. Hania began her career with movies. 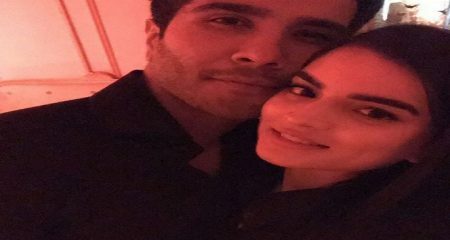 She next marked two major sequels named Na Maloom Afraad 2 and Parwaaz Hai Junoon. Na Maloom Afraad 2 is the continuation of Na Maloom Afraad which was a hit as well. 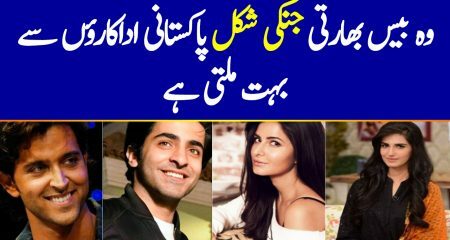 She acts along huge names of the industry including Fahad Mustafa, Javed Sheik, Mohsin Abbas Haider, and Urwa Hocane in the film. Her other film is additionally a major spending one. 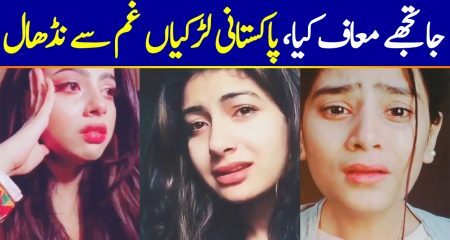 Parwaaz Hai Junoon isa tribute to Pakistan Air Force and Hania amir likewise plays a female officer. She works with Hamza Ali Abbasi, Shaz Khan, and Ahad Raza Mir in the film. 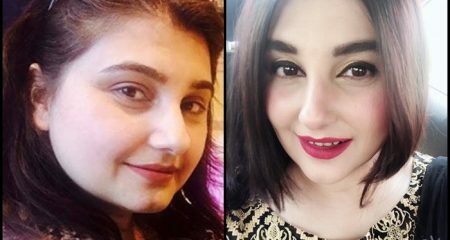 She additionally met with a mishap on a bicycle with Hamza Ali Abbasi while shooting for Parwaaz Hai Junoon. Hania is unquestionably running spots with her movie career. 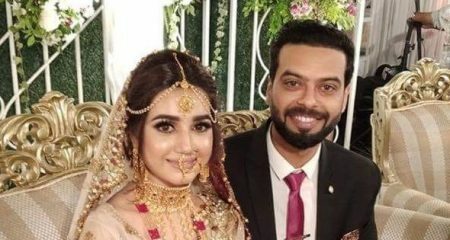 Hania has entered in dramas as well. She has done a few projects in only a time of her career. She completed two dramas and in the two she had altogether different roles. Her first drama was Title which aired on Urdu 1. She played the role of an extremely discourteous and childish young lady in Title. The other one she did on HUM TV is Phir Wohi Mohabbat. In this show she played a lady in trouble. She has additionally marked another task named Mujhe Jeeney Do which is under creation nowadays. Hania is basically from Punjab and she needs to project out a great deal to Karachi as a result of her work. She has only one sister who is five years younger than her. 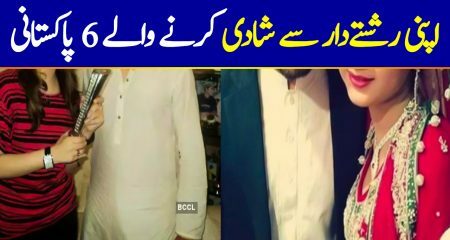 Her dad hails from Murree side and she looks a great deal like him. Hania is single. Hania Aamir won the Lux Style Award for best supporting performing artist for her job in the film Janaan.